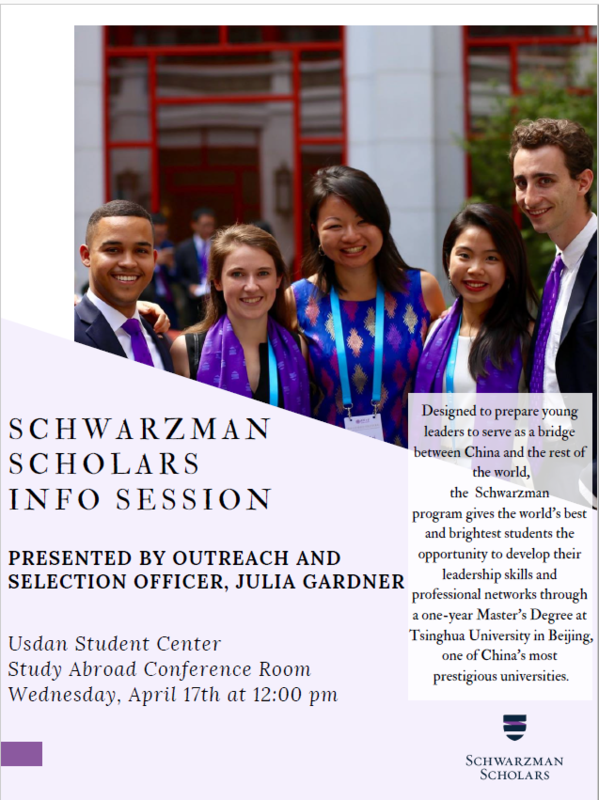 On Wednesday, April 17, please join the Schwarzman Scholars program in the Office of Study Abroad conference room (in Usdan) for an info session. The Schwarzman Scholars program offers students an outstanding opportunity to immerse themselves in a Global Affairs M.A. program at Tsinghua University in Beijing, one of China’s top universities. NB: no knowledge of Chinese or of China is required — they’re looking for leaders from all fields. This is an amazing chance for any IGS student who has graduated since 2014 (and up to the Class of 2020!) 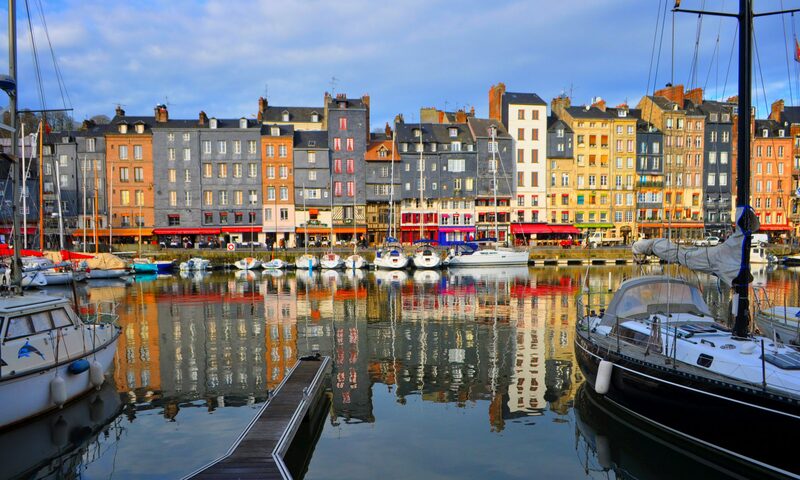 to gain real experience and networks in international affairs in the heart of one of the world’s largest economies and most influential states. More eligibility requirements are available on the official website. You can also read about Jennifer Almodovar Jimenez ’18, a Brandeis IGS grad who was selected for the 2019/20, here! The application to join the 2020/21 cohort is in September 2019, but the program encourages interested students/grads to apply as soon as possible.